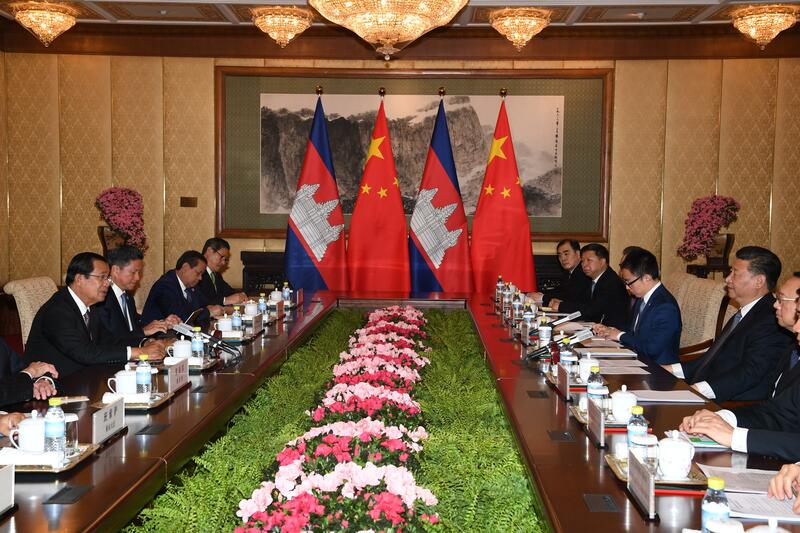 Beijing (FN), Jan. 21 - Chinese President Xi Jinping announced that China will provide about four billion yuan ($600 million) in aids to Cambodia's development from 2019 to 2021, and that China will import 400,000 tons of Cambodian rice in 2019 to contribute to the livelihoods of Cambodian farmers. 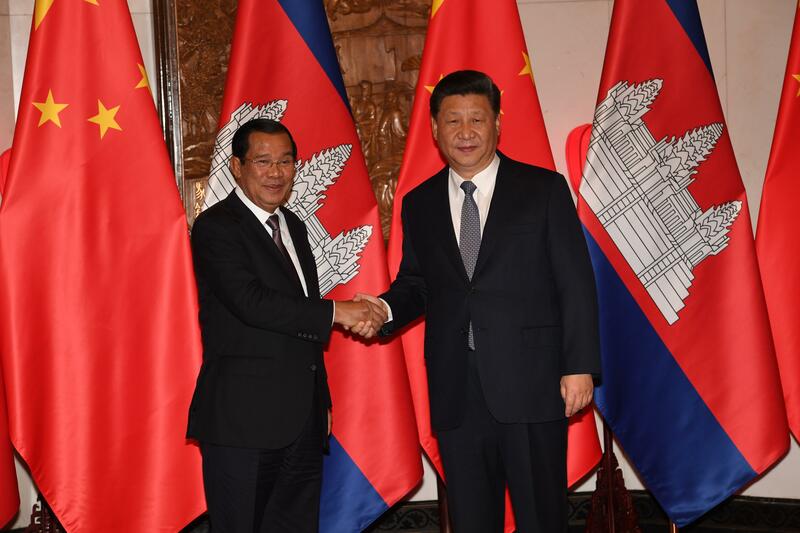 President Xi announced in a meeting with Prime Minister Hun Sen during an official visit to Beijing on 21 January 2019. 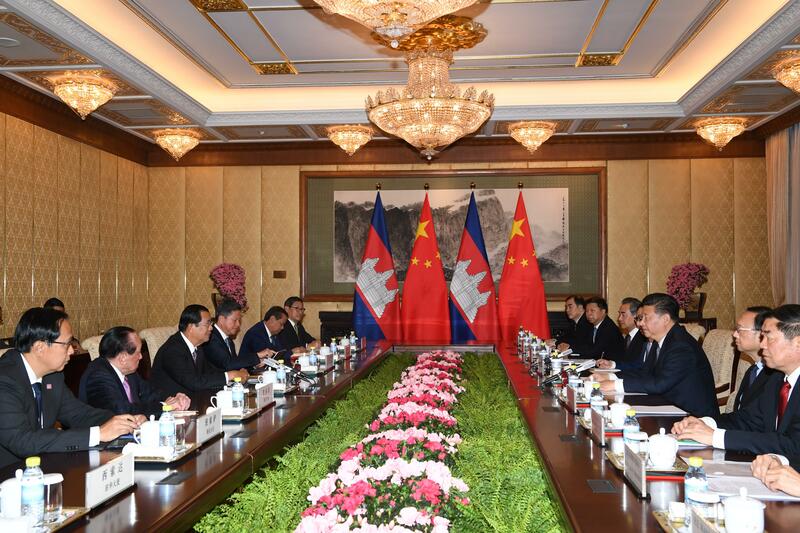 President Xi and Premier Sen also pledged to double Khmer-Sino trade volume to $10 billion by 2023; and continue to promote Chinese investment in the kingdom.